Activities: Attended the Jail External Advisory Group meeting and the grand opening of a Deli in Wappingers Falls. Fielded calls and emails regarding various state, county and school issues as well as upcoming community events. Managed website and social media content. 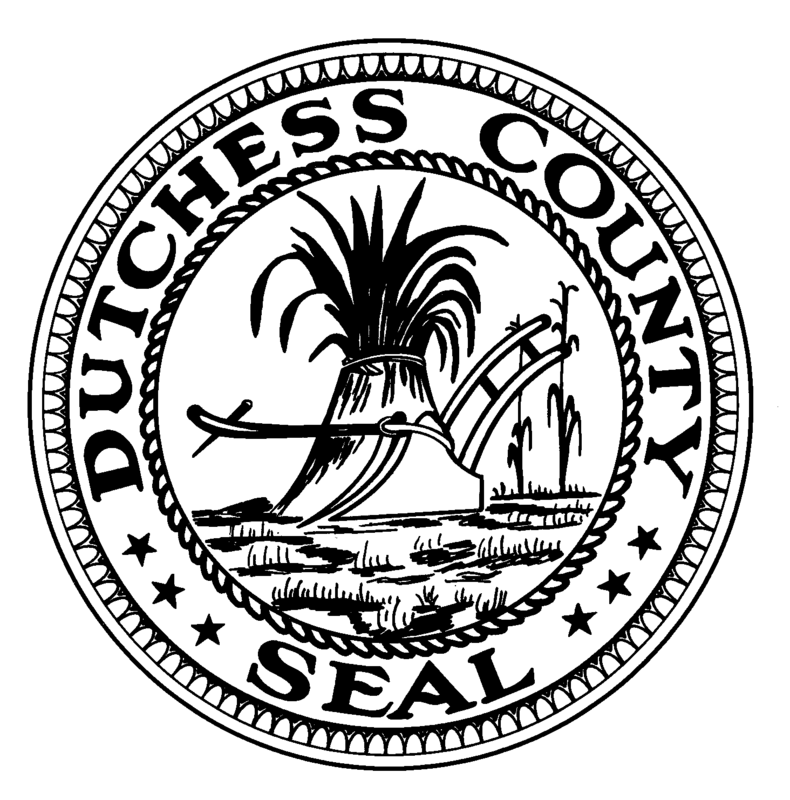 Posted in County Business, Legislative Report, Local Happenings and tagged Dutchess County, Dutchess County Legislator Distirct 14, Dutchess County Legislature, FEMA, Francena Amparo, Legislative Report, Legislator District 14, Poughkeepsie, Wappingers Falls on February 28, 2015 by Dutchess County Legislator Francena Amparo.